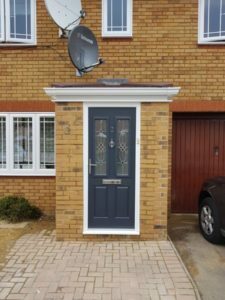 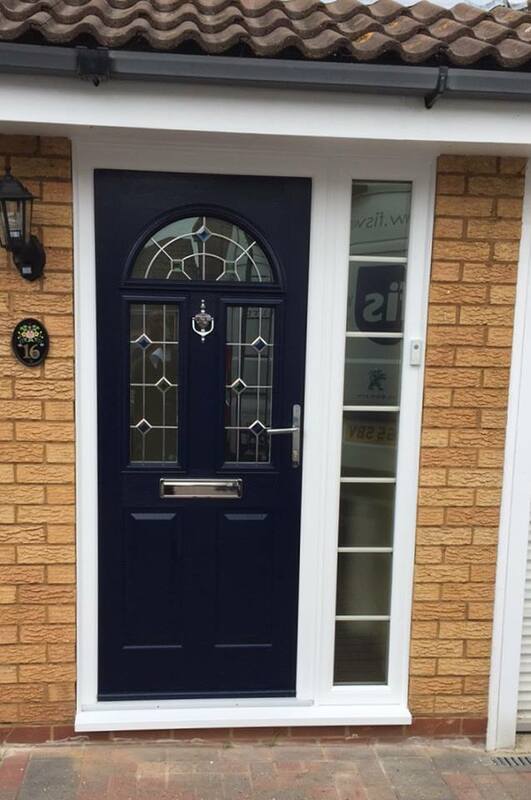 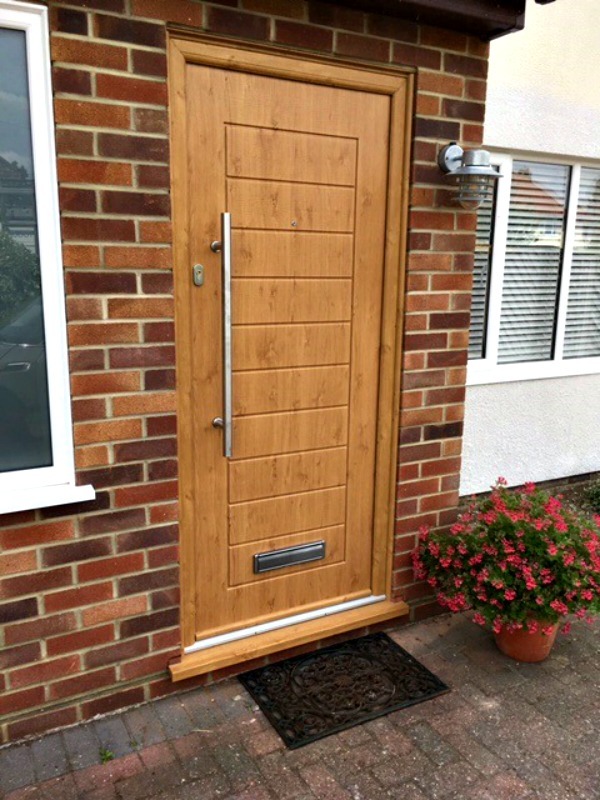 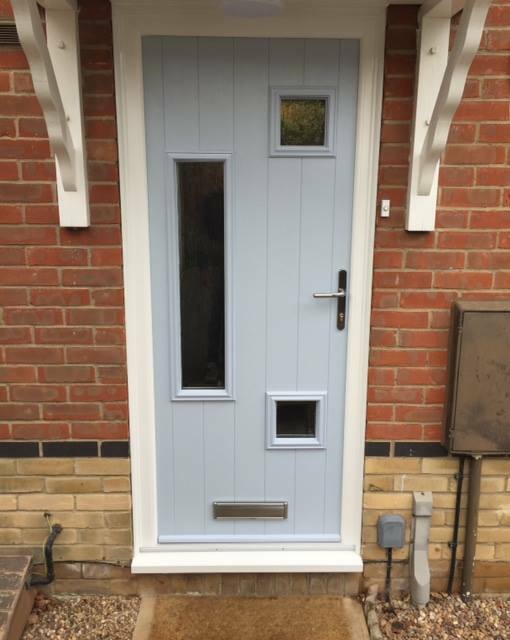 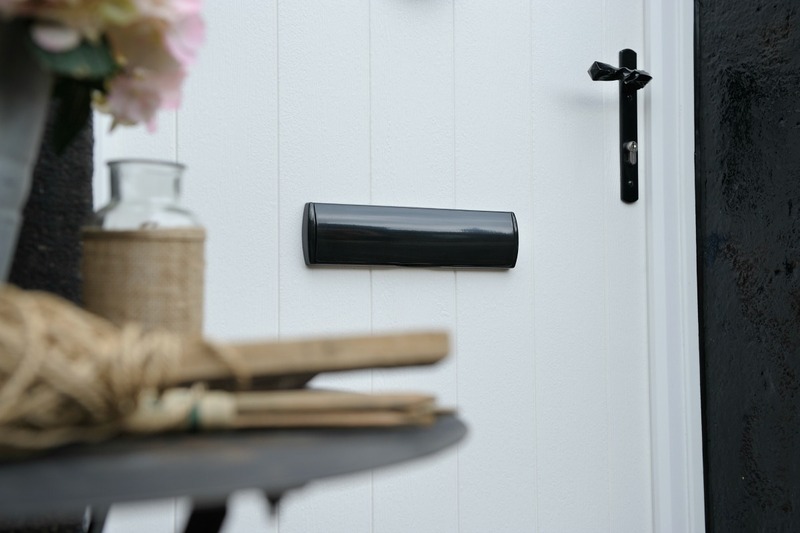 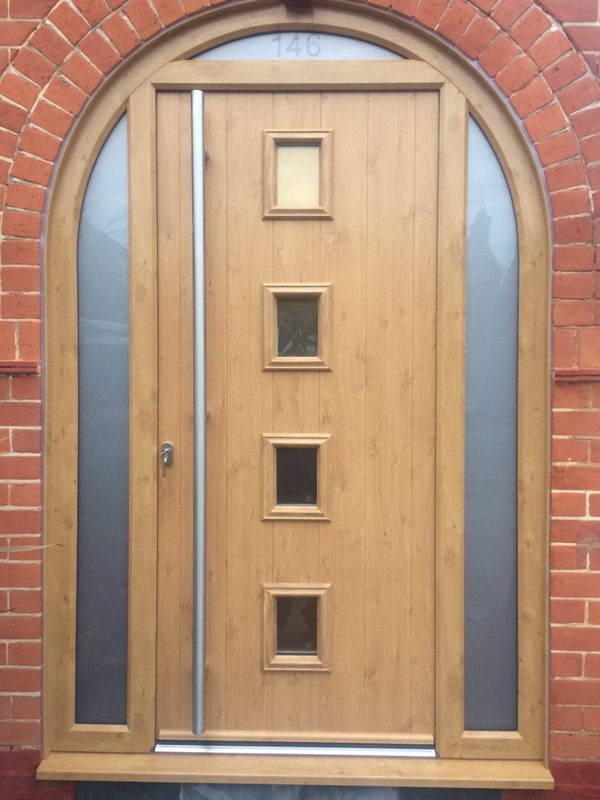 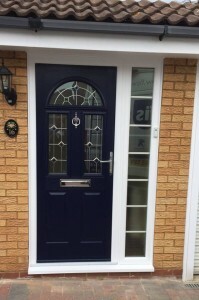 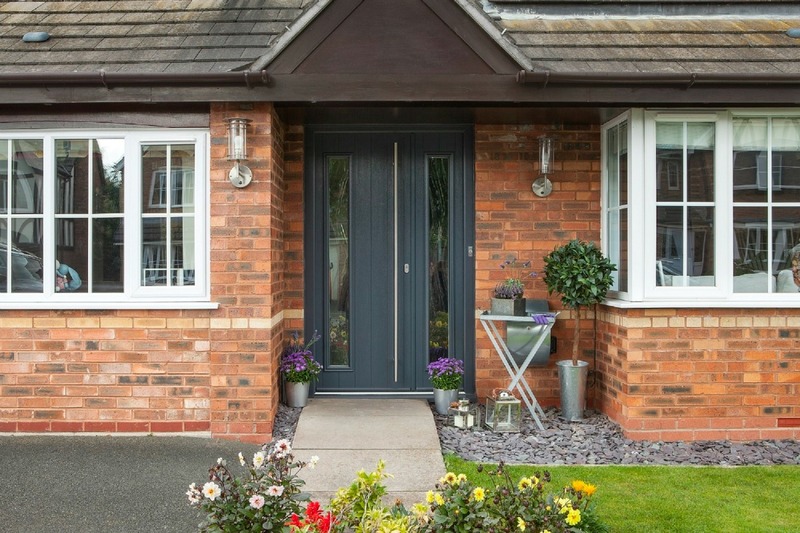 Composite doors are increasingly popular with clients across Suffolk due to their stylish durability and the security they provide. 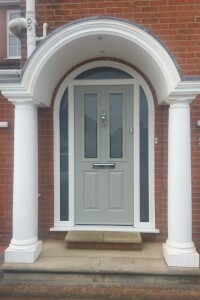 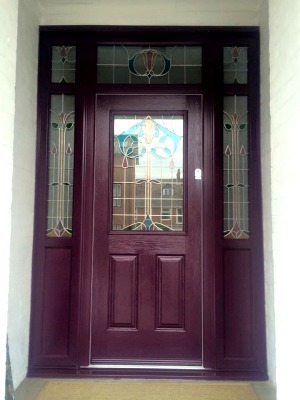 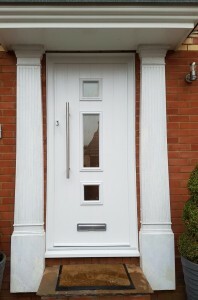 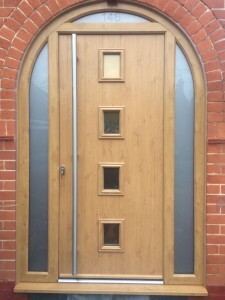 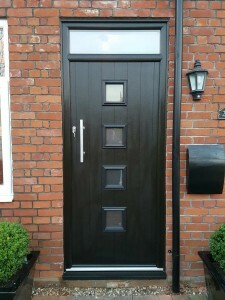 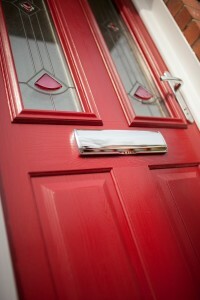 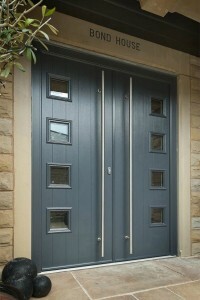 Based in Ipswich we have a wide range of composite door options available to see at our showroom. 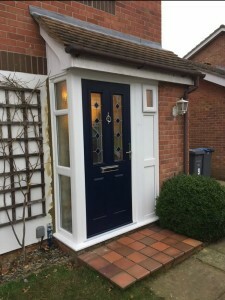 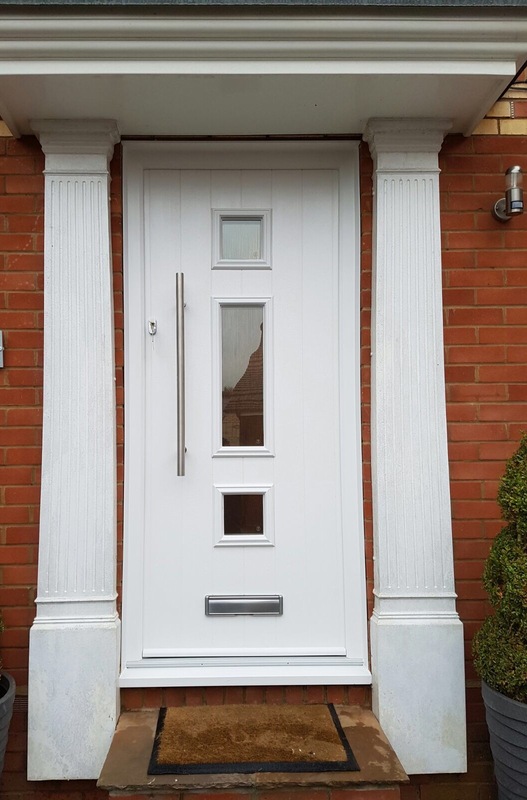 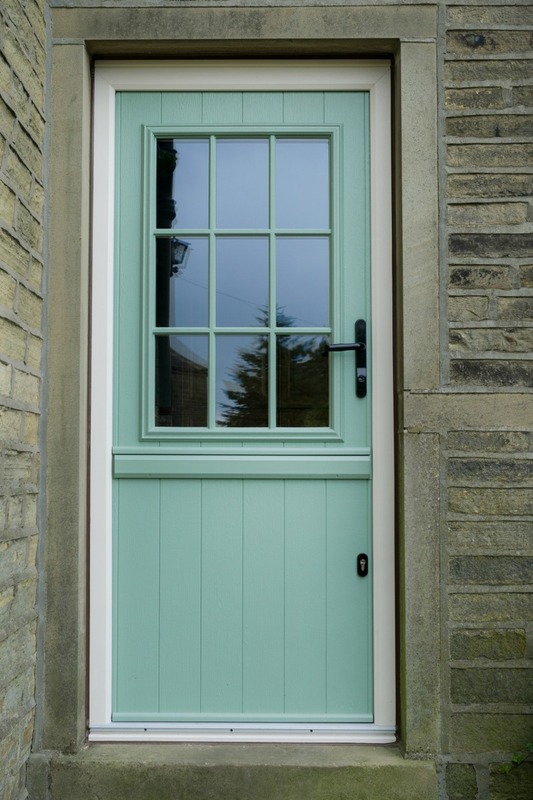 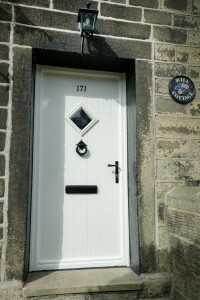 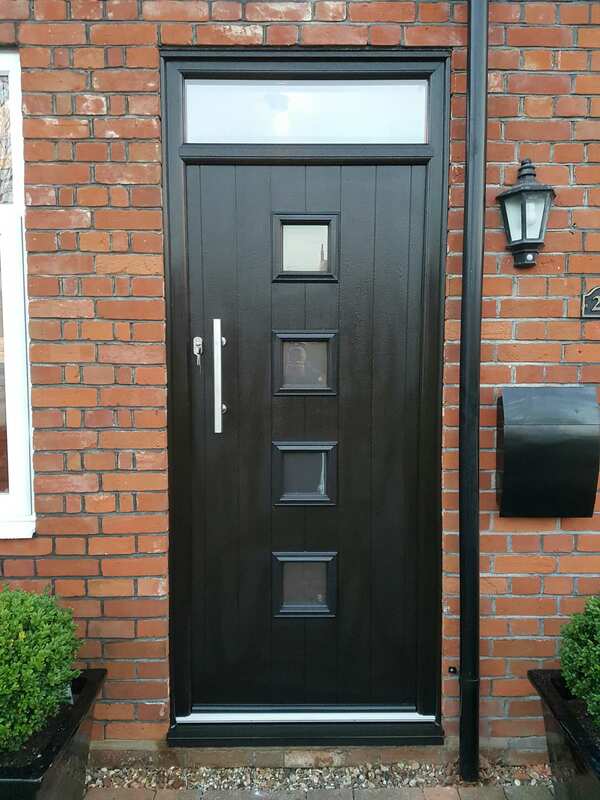 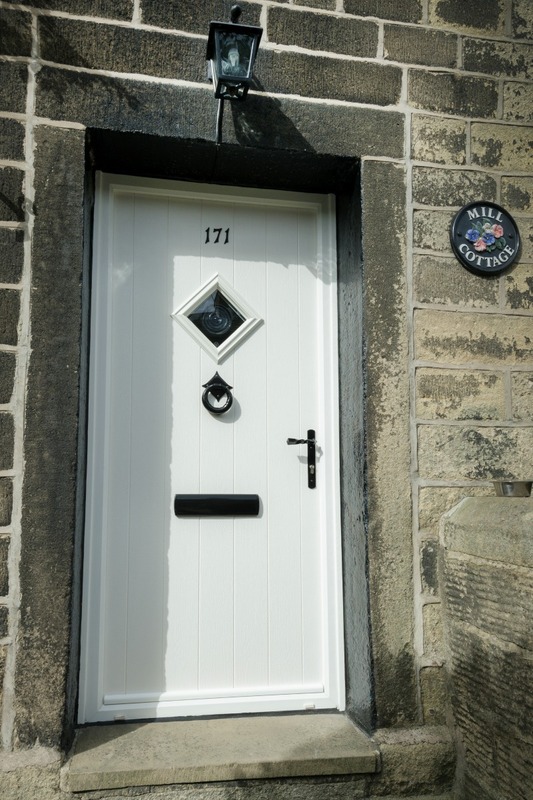 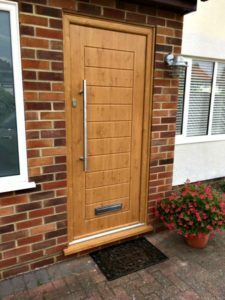 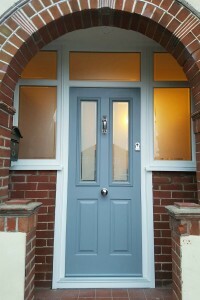 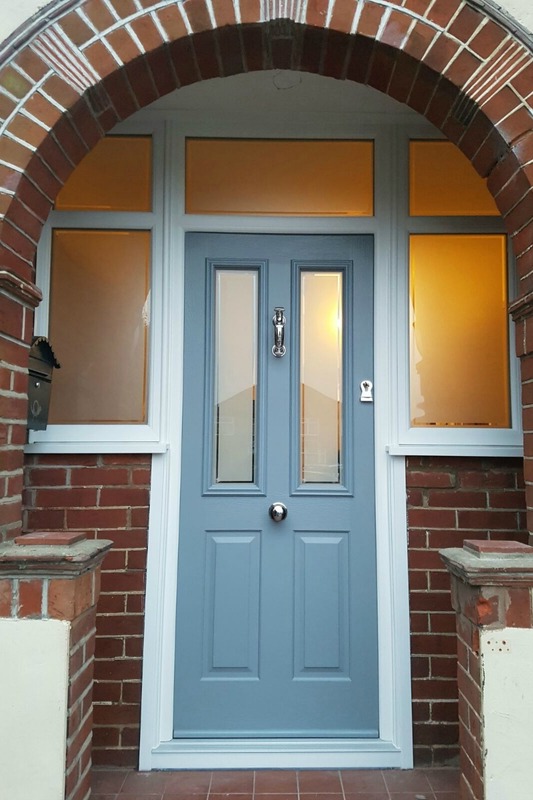 They come in a wide range of colours, styles and sizes and will really enhance the look of your home and provide entrance doors you can be proud of.